We're excited to show you the versatility of a "Freeman Favorite" - Freeman 1085 - as well as our new RynoPly Rotary Dieboard. As usual we answer technical questions and include links to exclusive videos below. Enjoy! For more information, visit our website or contact your local technical representative! RynoPly Ash Rotary was developed to offer diemakers and converters a tougher rotary dieboard. 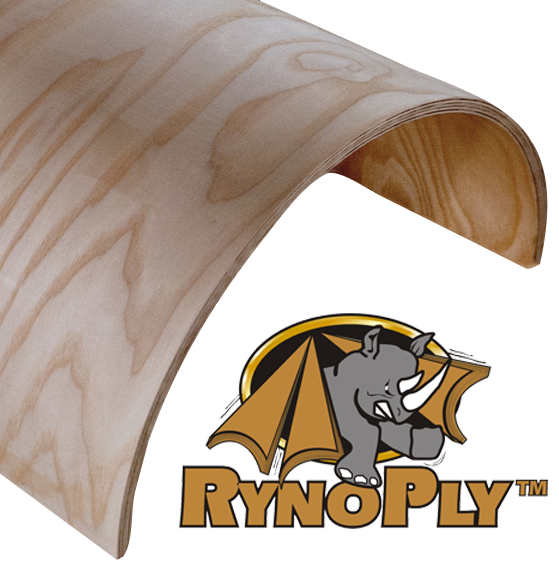 Constructed with 7 plies of Northern-grown Hard White Ash veneer, RynoPly is built to tackle even the most demanding rotary application. The superior shock resistance qualities of Ash compared to other hardwoods make this a long-lasting die board. Visit our website or contact your local technical representative today! You may have received another copy of our October issue in your inbox. The October issue featured out website upgrade, a huge change we wanted to make sure everyone was aware of. Make sure to keep checking out our website as we continue adding enhancements to better serve you. quick info & immediate ordering capabilities. ​It's easy to get a quote! You have access to complete pricing and availability info for thousands of products. We offer multiple Sample Kits for a variety of products and applications. The following videos are exclusive to newsletter subscribers. New videos will be linked here before they are available anywhere else. Check out below to see what's available now. More videos are in development, so be sure to check back. We feature technical questions in every issue, so don't miss the archives. Still can't find the answer you're looking for? Our technical support staff is available during normal business hours, Monday through Friday, by calling (800) 321-8511 (option 5). Q: I am having difficulty getting a good bond with my first stage pour and second stage pour silicone. How can I improve the adhesion between silicone and silicone? A: It is best to pour your second stage pour silicone within 6-8 hours of your first stage pour to assure a good chemical bond. Q: Our wax injection molds were made out of RenShape 2000, which has been discontinued. Do you have an alternative board that could easily handle the 150°F temperature of the wax and wax release? A: We would suggest our RenShape 5179 red foundry board which can be machined to a Class A finish. As always, our website features additional resources such as TDS, SDS, and more for all of our products. Thank you for subscribing to our newsletter. We look forward to the next opportunity to service your material needs.